November Favorites, What I’m loving- Just like Life Lately blog posts, I also love to read or watch Monthly Favorites! Monthly Favorites let the reader or viewer know what that person has been loving over the past month. By reading or watching what other people are loving gives me ideas about products that I would like to try or need in my life, or things that I’ve forgotten about! It’s also not always product based, it can be a recipe, snacks, books, television shows, clothing, music… Think of it as if you called your sister or friend and you were telling them about something they need to try or watch. For my November Favorites, I sat down and made a list of things I’m loving, using pretty much everyday or has been a staple this month. I plan on doing this at the end of every month, so here we go! Columbia Three Lakes Fleece Jacket– I love, love, love this Columbia Fleece, especially now that the weather is COLD ❄, I wear mine all the time! This is the perfect light weight jacket in my opinion, hands down. I wear mine when I’m doing errands, I wear it around the house, I wear this jacket when I take the kids to and from school…this is just the perfect go to! Vests– I also layer it under vests if I’m going to be outside for any length of time but don’t want heavy layers on. In this post you get a little peak at this vest from 2014! My absolute favorite vest is made by L.L.Bean, it’s their Classic Down Vest. They’ve revamped the line since I purchased mine but, as you can see it was very well loved and I need to re-purchase one, my favorite is the navy blue! Water Bottle– My favorite reusable water bottle is this one that shows your water goals by time! I struggle with drinking water through out the day. By the time I remember that I need to start drinking more water it’s later in the day and I can’t make up for it. This keeps me on track! You refill the bottle and repeat. I also like the inspirational messages on the bottle too! A recurring theme with these products are hydration and warmth, lol! The climate has changed so much that we are slathering on lotions, scrubbing dead skin off (t.m.i.? ), hydrating with more lotion and drinking water. This is just a fact of life, you need to use a body scrub to get rid of the dead skin cells so your lotion can actually soak into the skin better. Especially if you live in a state were it is really cold & dry in the winter! My favorite lotion right now is Aveeno Daily Moisturizing Lotion and my favorite body scrub is by Tree Hut-Lychee & Plum both very affordable and can be picked up at Walmart or ordered! I use the body scrub twice a week and the kids use the body scrub once a week! We are all about Christmas music right now! 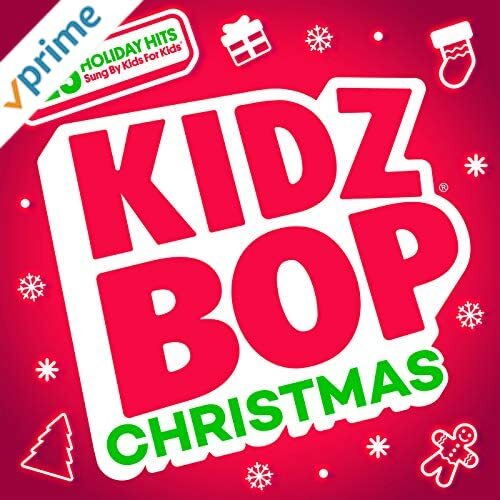 The girls love listening to Kidz Bop Christmas and if you are a prime member you can listen to this for free, it is included in your membership! Peaceful Holiday Radio on Pandora, (all Free) I’ve been listening to this station for about 7+ years, love it! Perfect to listen to for background peaceful songs in the house! 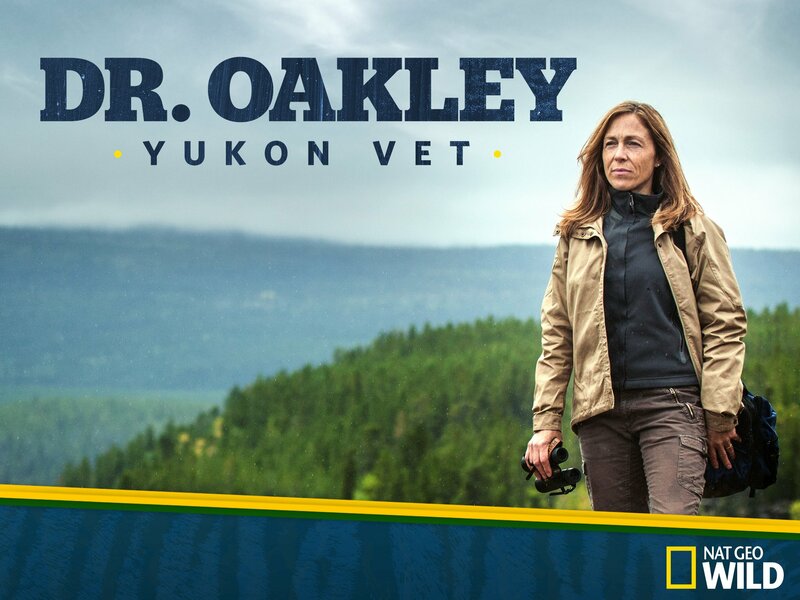 The whole family is loving Dr. Oakley – Yukon Vet on Nat Geo Wild. 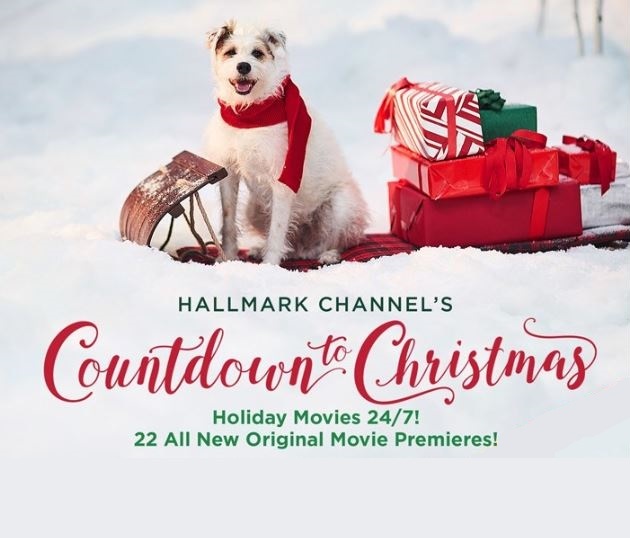 This is a show where we can all sit down as a family and watch, the girls love it, Bryce likes watching it and me & Jer love it too! The kids are loving this show right now, especially Maddie! 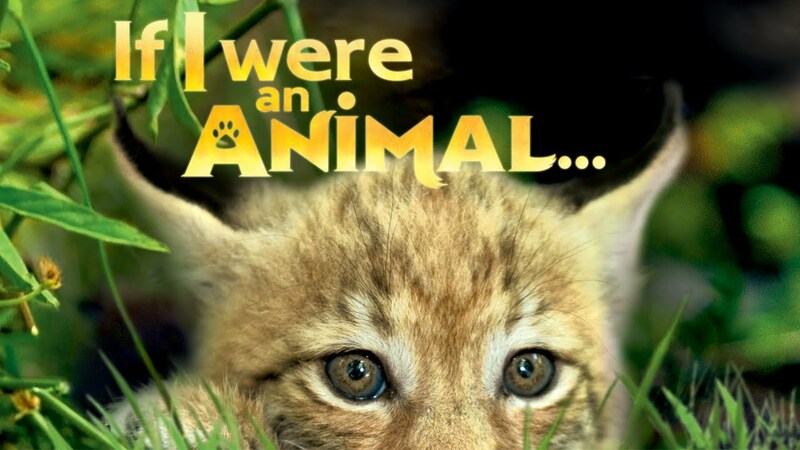 It is on Netflix and it is just the cutest little animal show, it shows you them from when they are babies to when they are grown and old enough to “leave the nest”. 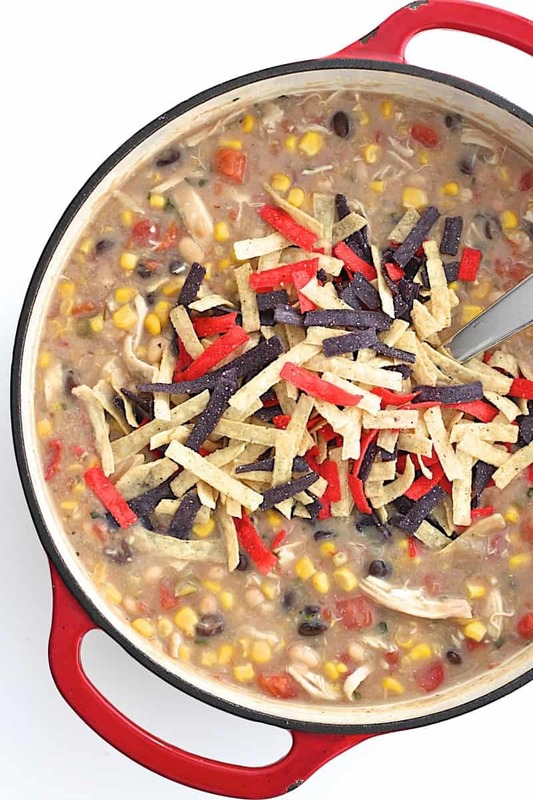 A recipe that we’ve been loving this month and has been on repeat is this Homemade Chick-fil-A Chicken Tortilla Soup by the BakerMama. You can use a shredded rotisserie chicken for this recipe and whip it together in less than 30 minutes! It’s really easy, taste amazing and my whole family loves it! Thanks for checking out my November Favorites and let me know something that you’ve been loving this month. *This post contains affiliate links. If you purchase one of the items that has an affiliate link, it just means that I may receive a small commission from the purchase. It doesn't affect you or the price.